Stativhögtalare i nya Adante-serien signerad Andrew Jones. 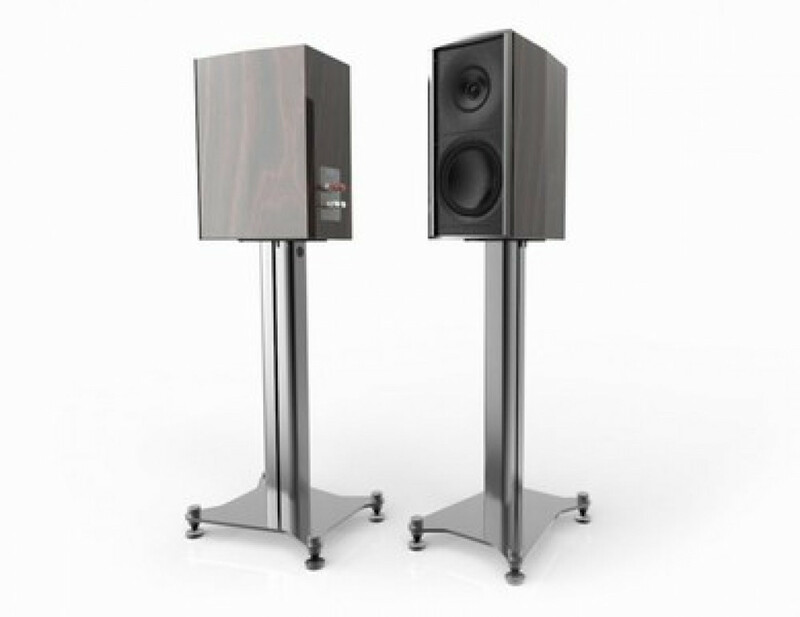 Elacs new reference monitor. 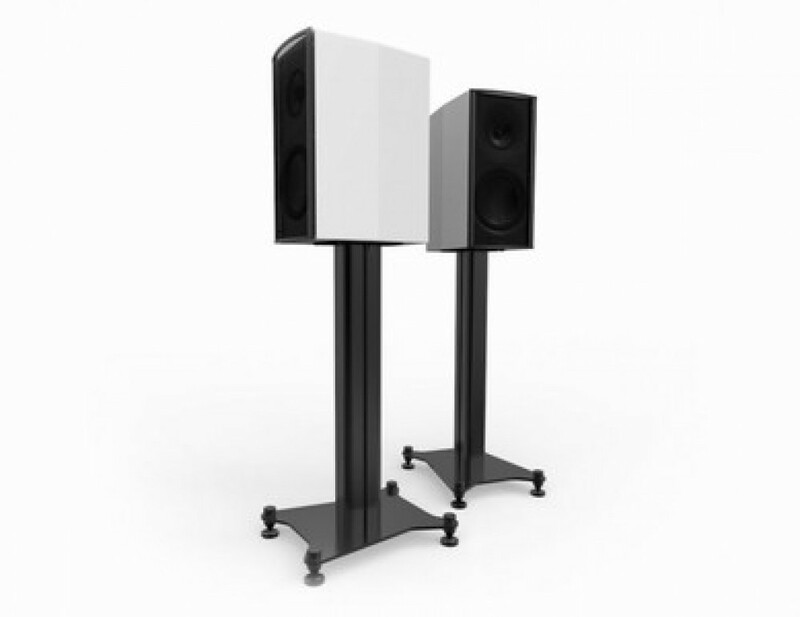 Designed with the identical drivers as its floorstanding sibling, the AS-61 Stand Mount delivers reference-standard Adante sound with just a fraction less bass extension and output. 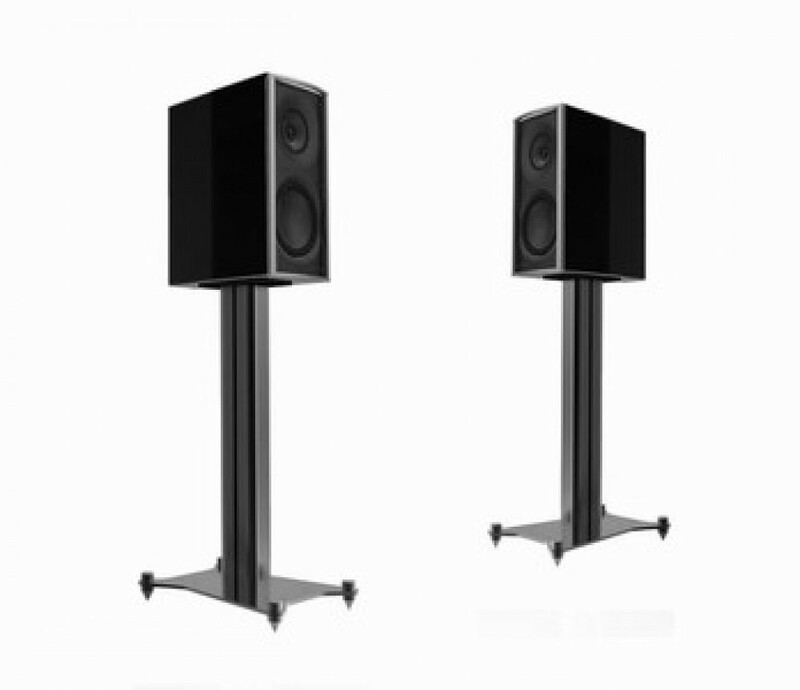 The ideal solution for a two-channel music system or the basis for a surround-sound installation, don’t call it a bookshelf: this is a no-compromise monitor designed for serious listeners. Dedicated stands are available and recommended.